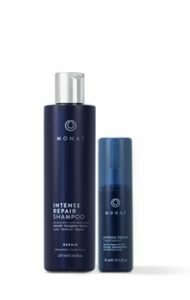 We are Now Offering MONAT Hair Care! Up, out and away it grows! back and just let it all grow. Great for Alopecia, Thinning Hair or for people who have had Chemotherapy. Your free gift with any ZO® purchase of $250 or more!